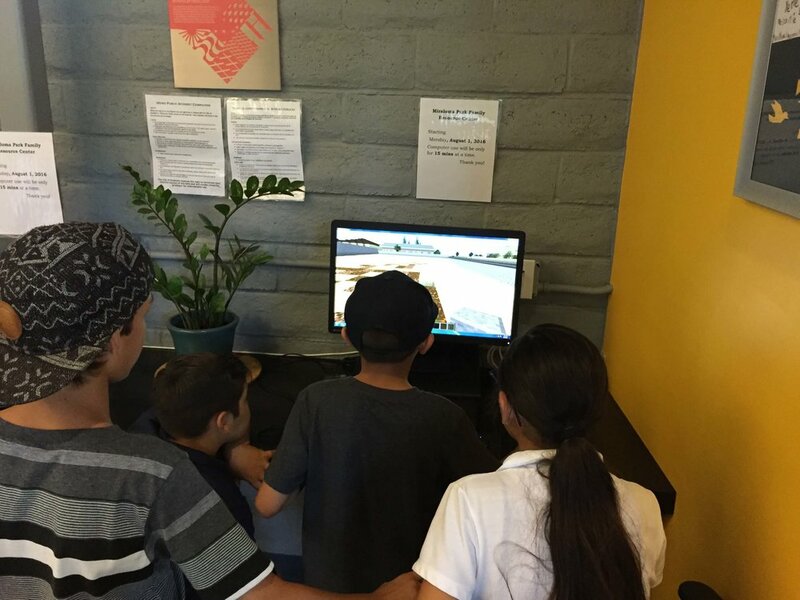 Anaheim schoolchildren use Minecraft to model their ideas for transforming a neglected riverbank space and discover new career possibilities in the process. 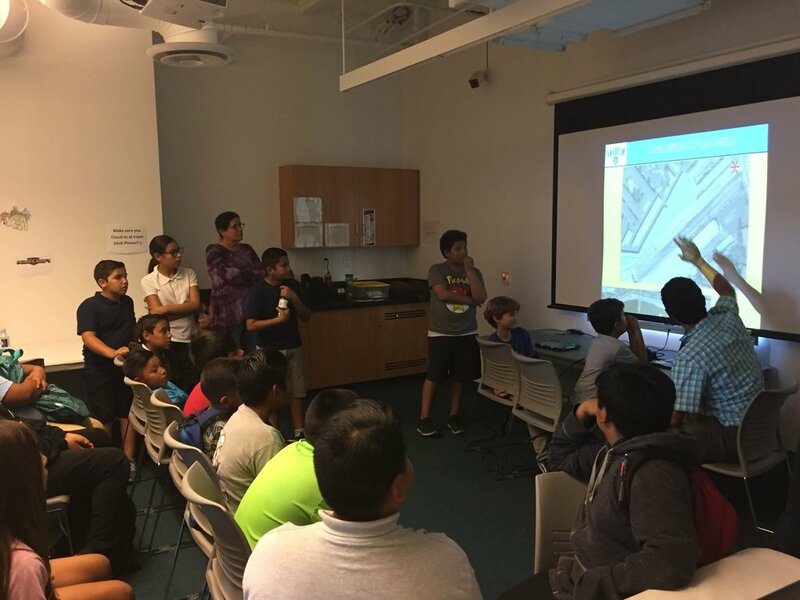 In August 2016, UN-Habitat and the Community Services Department of the City of Anaheim launched a project to help engage youth in community workshops and public space planning. A derelict space on the riverbank next to the Santa Ana River was selected as the site of revitalization. The Block by Block Methodology was chosen as an innovative tool to help achieve the city’s goals, and UN-Habitat provided training to Anaheim city staff. 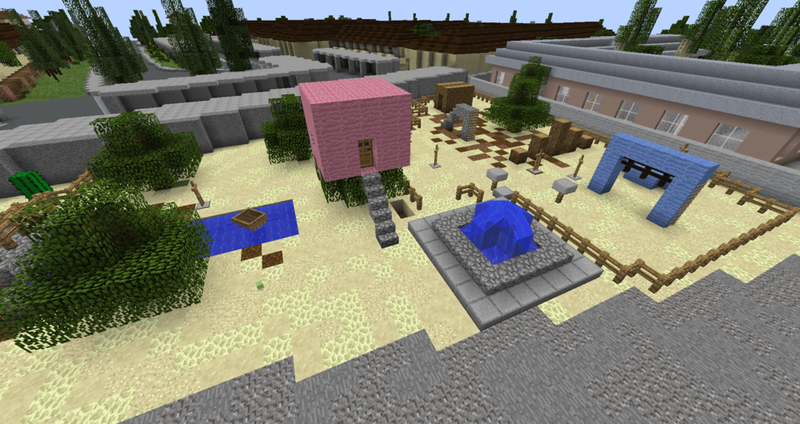 The city staff then ran their own workshop in which local school children, including kids of migrant workers, used Minecraft to visualize possibilities, including zip lines, tree houses, and a bike trail, for the space. 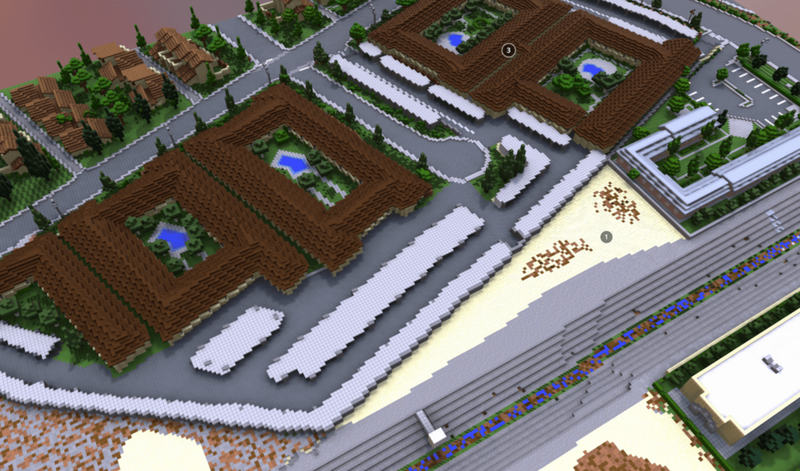 The results of the workshop were presented at the 2016 MINECON at the Anaheim Convention Center at the end of September. The construction of the Santa Ana Public Space was scheduled to be finalized in 2017.